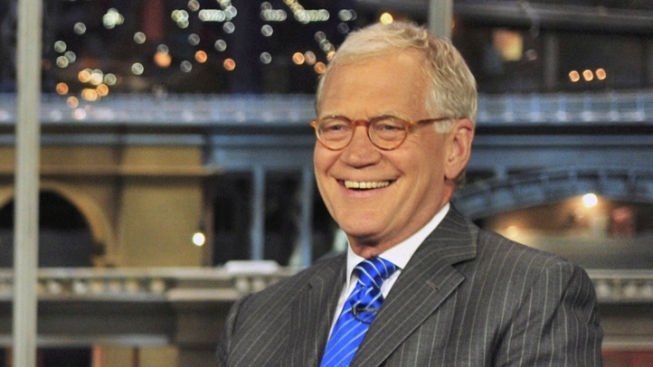 David Letterman thinks something's wrong with Newt Gingrich. While many late night hosts took a break Monday night, maybe to nurse their Super Bowl hangovers, David Letterman had some choice words about Newt Gingrich. "There's something wrong with this guy." Letterman seized on comments Gingrich made at a recent campaign event that demonized New York subway-riding, high-rise-dwelling "elites" and suggested mass transit is strictly the provenance of the privileged. "Yeah, one of those subway elites threw up on my pants this morning, Newt. That's who we're talking about, buddy," he said. Last week I saw one of your New York elites taking a leak on the platform. That's what we're talking about, buddy," he added.